Cory & Topanga (with a side of Shawn). They shaped the way 90s kids dealt with life, relationships & most importantly Love. So it's no secret high school sweetheart stories are always an "aww" moment and remind of how much we loved seeing those Boy Meets World characters tie the knot after seven seasons! So with these two iconic lovebirds in mind, & our overzealous love of Pinterest inspiration, we created the perfect Cory & Topanga inspired "High School Sweethearts" wedding inspiration. The beauty behind Sweetheart stories is there is never a shortage of intimate details. Small phrases, trinkets, milestones & old photos are always the greatest source of inspiration. 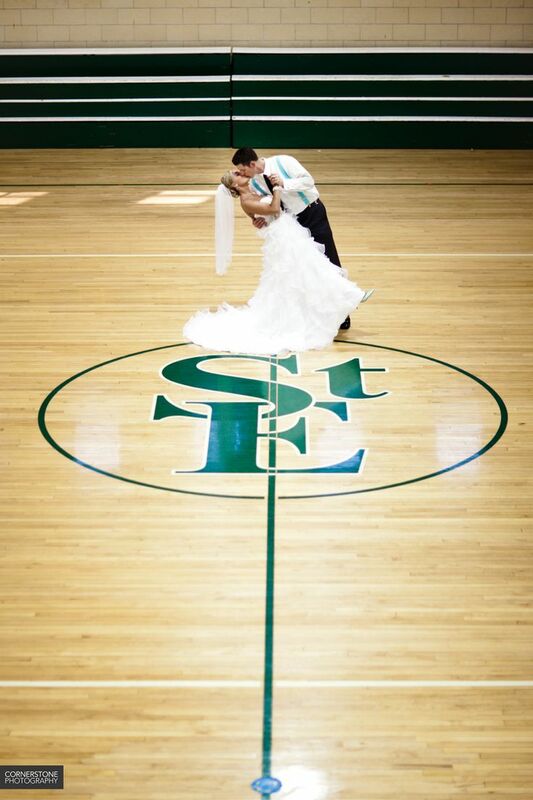 We recently discovered Pinterest inspired photos of couples, on their wedding day, taking photos in their old high school gyms, where they first met, hallways and in their old classrooms! (see photos below) How breath-taking is that! Whether you and your partner are high school sweethearts or not, the inspiration in the small details is what we are all about! 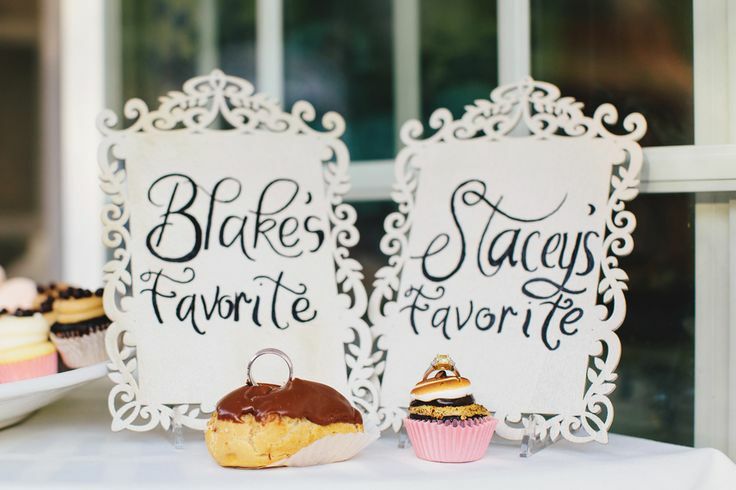 Incorporating your favorite phrase, nicknames, favorite movie, your song or anything that makes you two as a couple unique will make the world of a difference and your guests will love it! Once you've found your Cory to your Topanga (Or your Cory to your Shawn, we shipped them too!) don't be afraid to incorporate small details within your theme. Small details will not overshadow any theme, but will be small intimate highlights of you two as a couple! 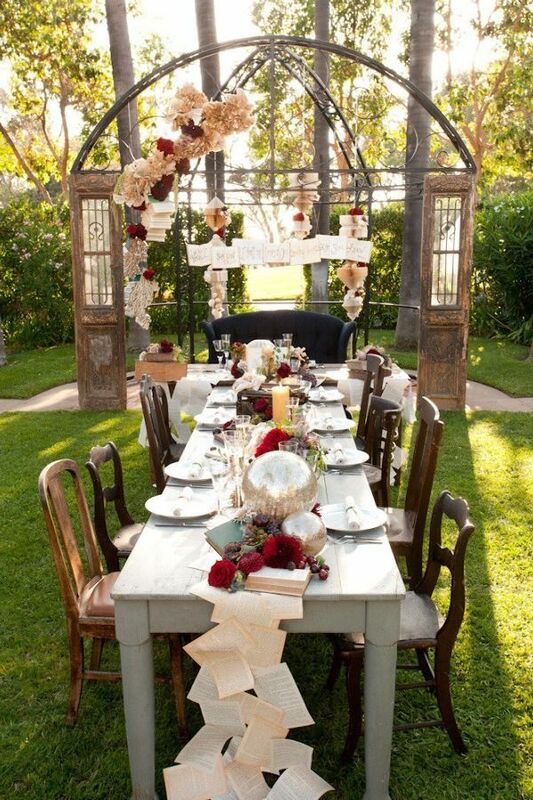 We love to dream of the wedding we would have designed for Mr. & Mrs. Matthews and wonder if some of our inspiration pieces would have made the final cut! Cory and Topanga will without a doubt go down in history as the most loved couple in TV history. *OTP: One True Pairing- Your favorite pairing (romantic) of characters in a show, movie, book or series.